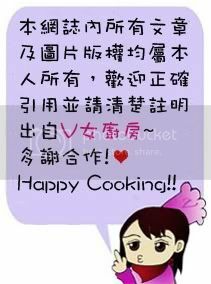 La Cuisine De Veronica V女廚房: Doughnuts / Donuts / 冬甩 / 多甩 / 甜甜圈...Whatever you call them! Doughnuts / Donuts / 冬甩 / 多甩 / 甜甜圈...Whatever you call them! [版主回覆05/23/2013 02:50:35]try make some yourself then and you can have them whenever you want!